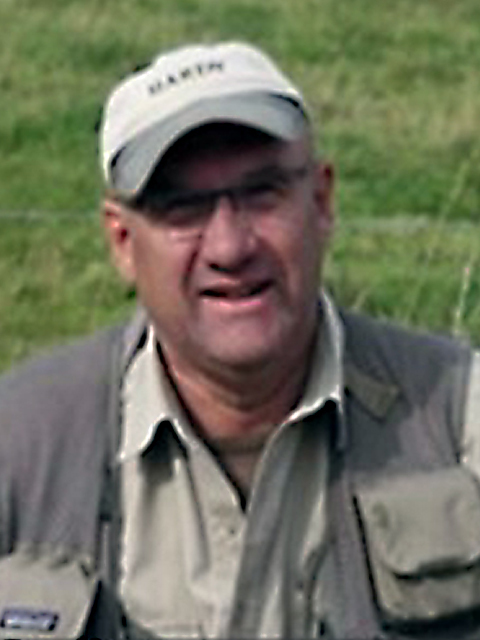 Philip has fly fished for over 30 years on the Australian mainland, Tasmania, New Zealand, Canada, USA and the United Kingdom. He is a former guide in Tasmania where he specialised in wilderness fishing for wild brown trout. He is now a full time professional guide in the United Kingdom. As an accomplished fly tier (he is the originator of the ‘Aussie Muddler’, ‘The Kite’ and many other successful patterns) he has become hooked on the traditional fly patterns made famous by the North Country School of fly fishermen in England during the 18th and 19th centuries. Philip’s guiding business has been developed to teach the traditional techniques of spider fishing. He is the author of “The little book on how to fish traditional hackled flies” which he self-published.